Bordered by the suburbs of Subiaco, Jolimont and Shenton Park, Daglish is one of those smaller, older Perth suburbs that sometimes even has Perthites scratching their heads with regard to its location! Daglish actually falls under the aegis of the City of Subiaco and has a population of around 1500 the largest portion of which falls into the 25 – 44 years age group. 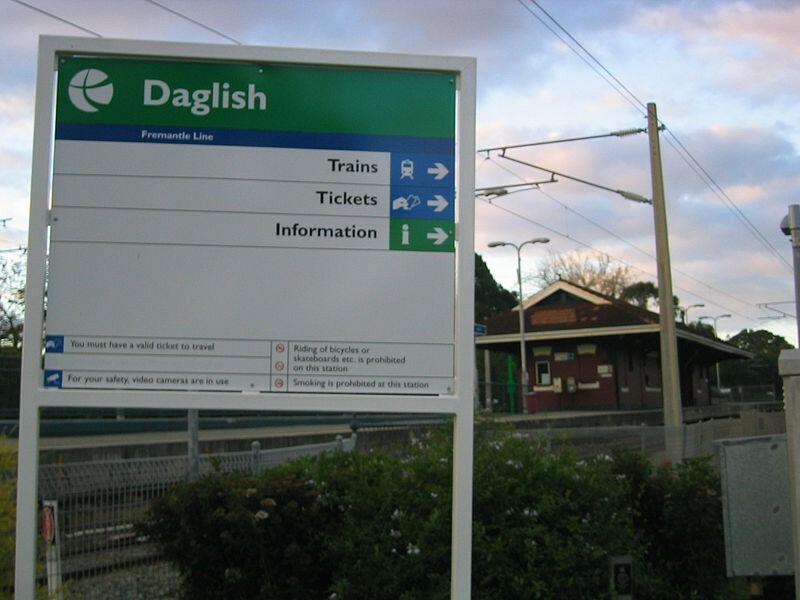 Residential homes and units almost exclusively make up the constructions in Daglish which, in the 1930’s, was actually a rather exclusive suburb of Perth that developed primarily close to the Daglish railway station (which opened in 1924). So what are the major issues with pest control in Daglish? The types of general pests found in Perth suburbs can vary somewhat from suburb to suburb. Newer developments, such as those found in our northern coastal corridor, can have major problems with the small, Brown Coastal Ant whilst rodent problems are not uncommon in more established areas. Daglish tends to have older dwellings and the scourge of areas such as this is possums. Possum removal is a specialty of Perth Pest Control in Daglish and our mobile technicians are all licensed by the Health Department of WA to remove possums from Daglish homes. Our ‘catch and release’ method of possum removal is extremely humane and our follow up “possum proofing” is available for all Daglish residents to curb any future invasions by possums. Possums are a ‘nuisance’ pest however. One far more damaging pest, both physically and financially, is the ubiquitous termite. Termites are quite often found in the large blocks of Daglish and once they are on a property, there’s no reason that home will not be attacked by these ravenous pests . . . unless that home has an effective, well maintained termite barrier. With the median house price in Daglish approaching one million dollars, it’s imperative that home owners have their homes inspected on a regular basis for termite activity. Perth Pest Control has many years of experience in finding and then controlling termite activity in Perth homes. Residents can contact Perth Pest Control for advice and help with termites or other pest problems in Daglish on 1300 89 6070.